The Lifesaving Society has produced the follow letter in response to announced closures of Canadian Coast Guard Bases in Gimli, Selkirk, and Lake of the Woods Kenora Ontario. This letter has been sent addressed to several Members of Parliament and The Right Honourable Justin Trudeau. 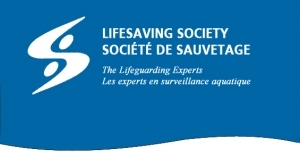 I am writing on behalf of the Lifesaving Society, Canada’s water safety and lifeguard experts. It is with great concern that we hear through the media and social media of the planned closure of Canadian Coast Guard bases in Gimli, Selkirk, and Kenora Ontario. 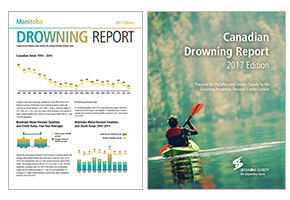 The Lifesaving Society tracks drowning statistics in Canada and the most recent 5-year trend in drowning fatalities in Manitoba found that the lead cause of death was related to Boating Incidents. The Canadian Coast Guard provides vital services in navigation and search and rescue in an effort to reduce drowning fatalities from boating. Navigation services is the act of prevention that must continue, and any reduction to Navigations services will likely lead to a loss of capacity in search and rescue. I would encourage you to fight for these vital services in Manitoba and Lake of the Woods Kenora Ontario, to ensure the Canadian Coast Guard maintains its presence and actions in drowning prevention. I offer to meet with you to discuss these issues and others surrounding the importance of drowning reduction, prevention, and water safety education. Media Contact: Kevin Tordiffe, Operations Manager - Email or 204-794-5291.